Take a look at our new website. That’s where you’ll find all our updates from now on! Just in: Chelsea Wolfe reissued LPs, Wooden Wand, Shabazz Palaces and much more. Come by and take a look. Swing by the store or order online here! 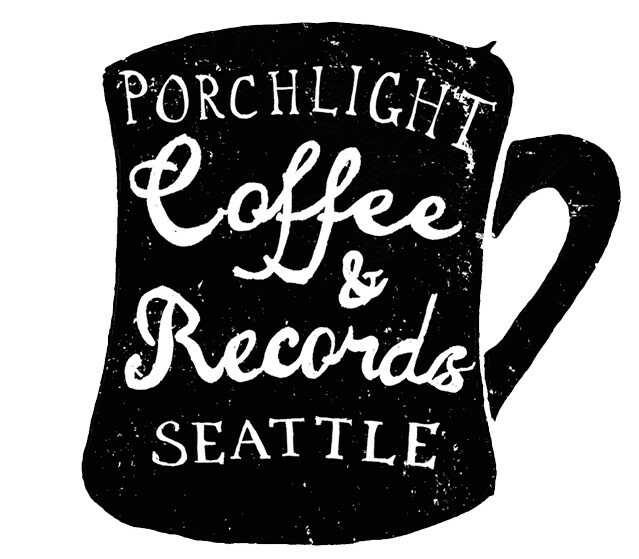 The time has come for the monthly Close By pop-up here at Porchlight. Tons of goodies will be available in the store on Saturday, May 17th. Swing by any time between 9-5 and take a look.